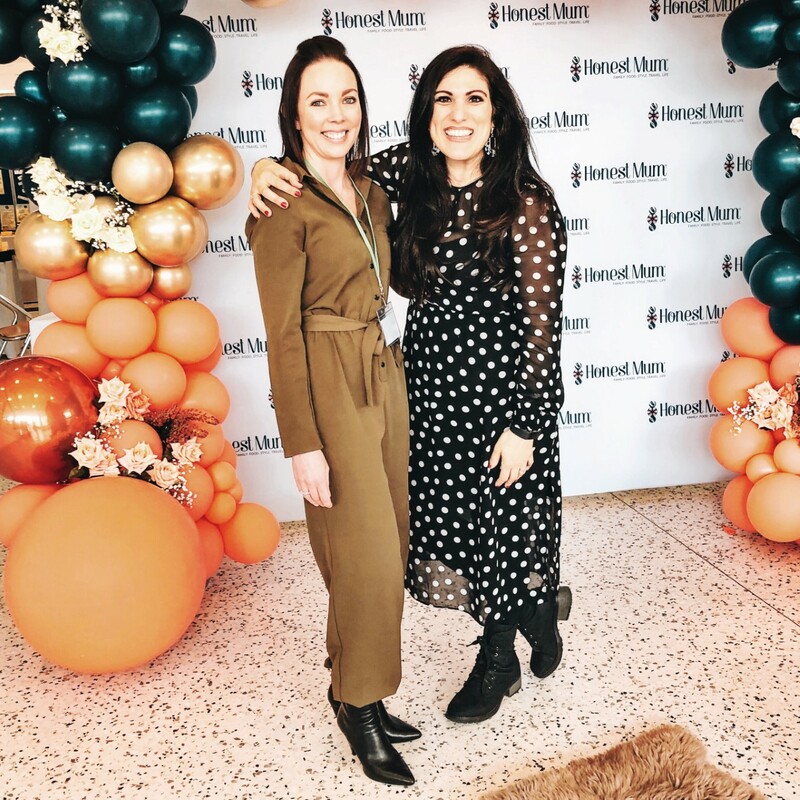 Recently I attended the Bump & Baby Expo in York where I was very kindly given my first ever ‘Blogger Access’ to the expo. This event, which was organised in collaboration with Avocado Events, featured over 60 exhibitors with ‘bump and beyond’ products and services. We were gifted a very generous gift bag full of lots of lovely items – many of which are from local or small female mum businesses. I wanted to take the opportunity to highlight the things I received so that you can look them up and perhaps try them out for yourself. I am all for finding new amazing products as well as supporting small businesses where possible. Everything is linked below so you can find it easily online. 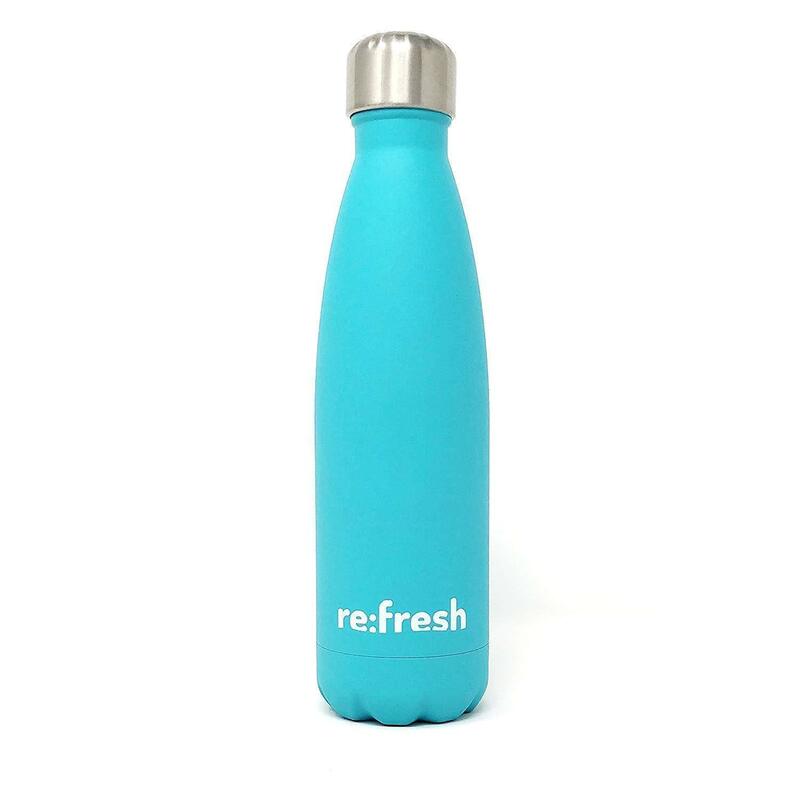 Re:Fresh Water Bottle | A reusable bottle that will keep drinks cold for 24 hours or hot for 12 hours. 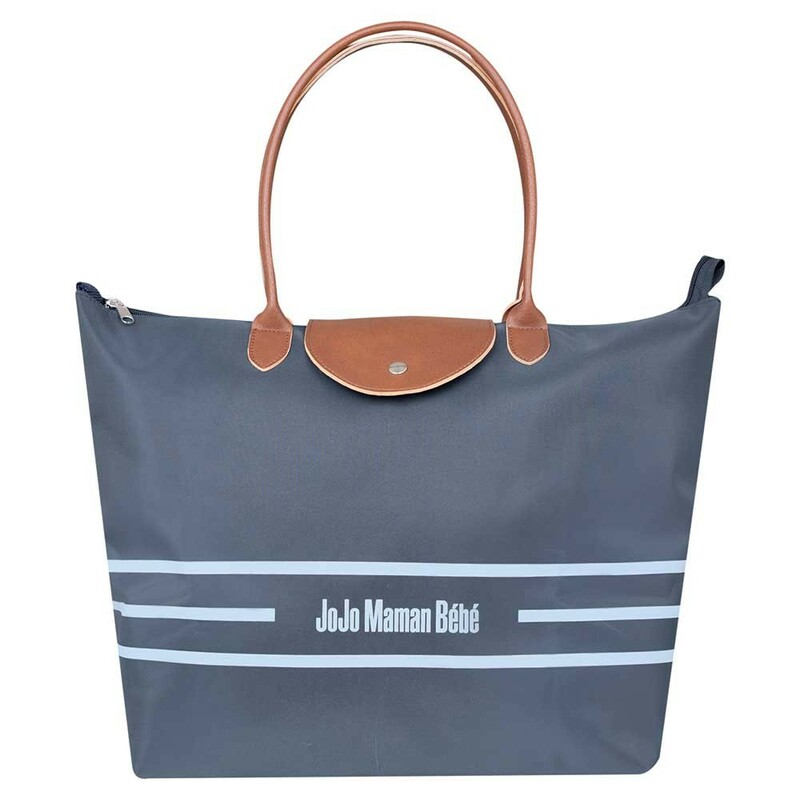 It is lightweight, BPA free and looks very trendy – personally I love the color. Plus with every bottle sold they will donate a day’s clean water to a family in Cambodia. If you are interested in buying one for yourself head to their website and use the code ‘BABY20‘ for a 20% discount. Childs Farm Shampoo & Conditioner | We have been using the Childs Farm Bath Bubbles since Mackenzie moved into the big bath. Its kind on her skin, smells lovely and seems to last forever. Whilst I haven’t progressed to using Shampoo and Conditioner on her just yet, these travel size samples of Childs Farm new ‘sensitive’ range will be perfect for our upcoming holidays. The new range is scented of fig and have been pediatrician and dermatologist approved. Pure Natural Therapy Bath Salts | I’m looking forward to a little R&R and testing out these delightful smelling Himalayan bath salts from local company Pure Natural Therapy. They are all natural and organic with no synthetic fragrances or harsh chemicals. The bath salts are hand made in North Yorkshire and are blended with pure essential oils – now doesn’t that sound luxe? Kokoso Baby Organic Coconut Oil | Mackenzie suffered from cradle cap when she was quite little and whilst this probably sounds a bit vein, it was pretty awful to look at and potentially uncomfortable for her. There is not much you can do for cradle cap as it is hormonal and normally due to the mothers milk, however I found that massaging coconut oil into her head each day helped to remove it albeit making her hair super greasy. 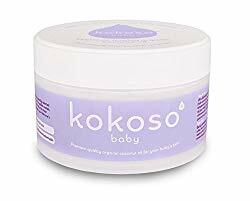 The Kokoso Baby products are made from raw virgin organic coconut oil by a mum whom wanted the very best for her babies sensitive skin. Kit & Kin Nappies | Fun fact – Baby Spice aka Emma Bunton was the co-founder of this brand . Kit & Kind pride themselves on using only natural, nourishing, eco-friendly ingredients and sustainable materials. They offer families a range of safe and effective everyday products which are clinically and dermatologically tested to ensure they’re mild and kind to use on your young family. Milton Antibacterial Hand Gel | With parenting comes a lot of mess and I have forever washing my hands. Whilst I always carried antibacterial hand gel when traveling, it is really useful to have in your bag when you have little ones in tow. Milton is a well known and respected brand and this product contains a plant based moisturizer to protect your hands. 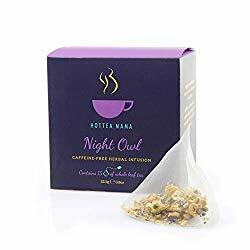 Hottea Mama Night Owl | During my pregnancy I drank a lot of herbal tea as I didn’t want to have too much caffeine – although I never could quite break my coffee habit! Hottea Mama have developed this caffeine-free maternity tea blend of calming herbs which is intended to help ease you into the land of nod. I’m looking forward to trying this blend of herbal ingredients renowned for calming the body the next time I have ‘one of those days‘ with Mack. York Cocoa House – Peppermint Hot Chocolate | I have also drunk a lot of hot chocolate since living in the UK – probably because it is freezing half the time and nothing warms the body more than a delicious hot chocolate. York is famous for chocolate and I’m pretty confident that this is going to be amazing. I almost don’t want to use it because I don’t want it to be gone – ha! However given the York Cocoa House is based in the center of town (offering plenty of workshops and a cafe) I can easily replenish my stocks. Boka Strawberry Cereal Bar | Whilst I was pregnant I would always have a muesli bar and a bottle of water in my bag, and nothing has changed since the baby has arrived as I am seemingly always hungry but never have enough time to have a proper meal. It is important to me that my snacks are low calories and low in sugar so these cereal bars by Boka which boast an ‘all green traffic light’ are perfect. You can purchase them online or at Sainsbury’s. Piccolo Pouch | Pouches have literally been my lifeline since Mackenzie started weaning. At first they were super convenient when she wasn’t eating a lot but we were traveling frequently. And over the winter they have helped me out so much – Mackenzie has been so ill with colds, chest infections and teething and therefore refusing to eat. But the majority of the time, she will have a pouch. So I have reverted to having a stash of these in my cupboard ‘just in-case‘. 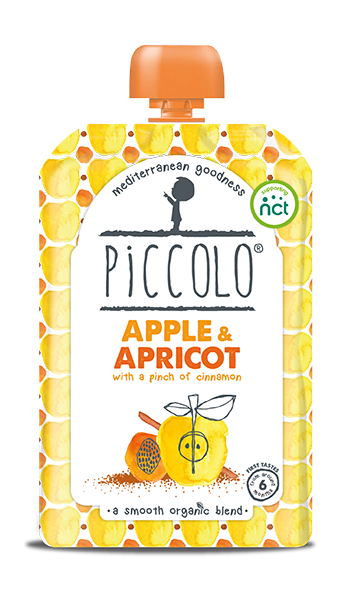 These organic food pouches are a great alternative when I cannot get my fussy toddler to eat something homemade. Print Cakes Cupcake | Who else lived on cake during pregnancy and breastfeeding? The problem is, I still have a sweet tooth now that those phases are over whereas I never used to! The vanilla cupcakes provided at the Expo were absolutely delicious and perfectly branded. Check them out if you want some personalized cupcakes for an upcoming event or birthday – they ship UK wide! 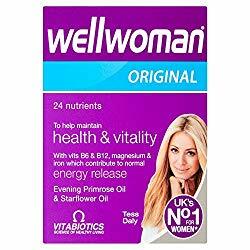 Vitabiotics Multivitamins | Whilst I always try to ensure that myself and my toddler eat a balanced, well rounded diet the reality is that is not always possible for a multitude of reasons. So to make sure that my body gets everything it needs I often tend to take a multivitamin. These specific formulas for women and children are a perfect way to compliment my diet and nourish my body.